This week has been one of super crazy winter weather in Indiana (and other states as well) as the Polar Vortex of 2019 wreaked havoc and brought bitterly cold temperatures our way. The cold temperatures meant most schools canceled due to the extreme temperatures, so my carefully planned schedule of delivering Google CS First workshops to 3 different school systems this week had to be adjusted and ultimately postponed. But there was an amazing silver lining to this! 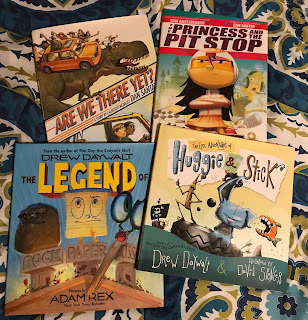 Yesterday afternoon I put the word out to my former collaborative partner Matthew Winner that we should connect and read together today. Then I sent emails to some of the schools where I work with their library staff. I also shared the idea with another Five-Star colleague to see if she had any teachers that might want to give it a try! 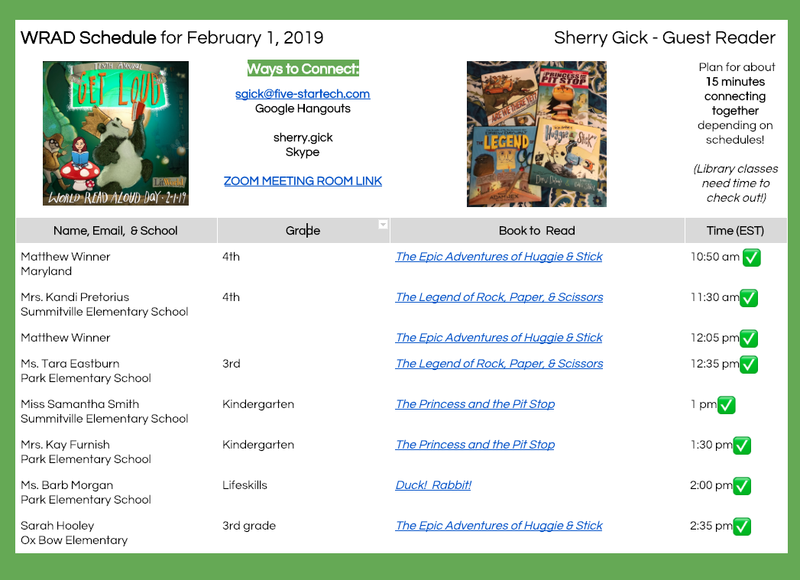 Even with a two-hour delay for one school system, a snow day for another, and an early release for Matthew's system, I still managed to connect and read with 8 different classes and shared 4 different books. We pulled together a great lineup of teachers, classes, and books. 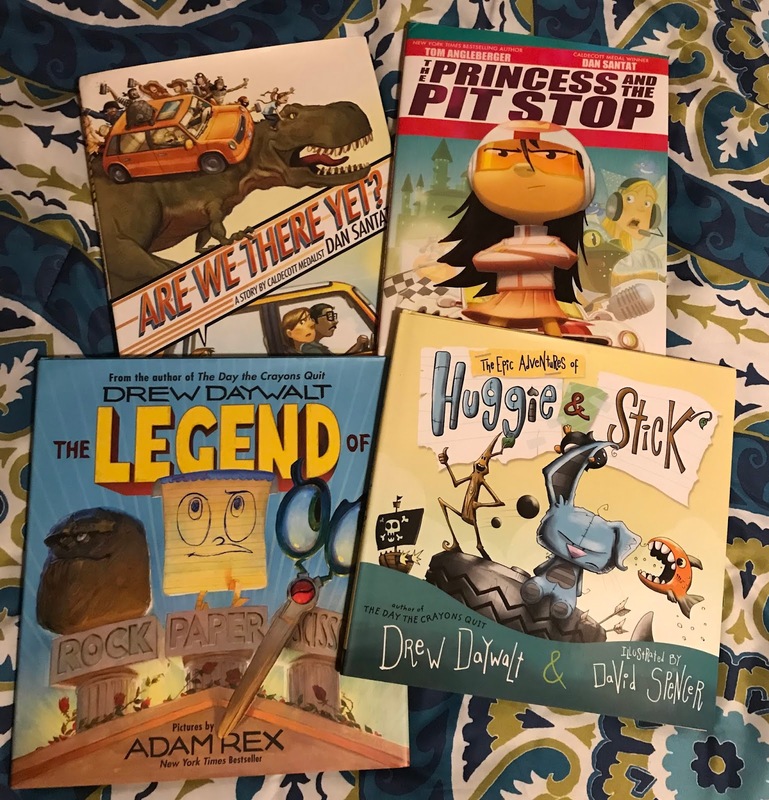 The main 3 books shared were: The Epic Adventures of Huggie & Stick, The Legend of Rock, Paper, & Scissors, and The Princess and the Pit Stop. I also shared Duck! Rabbit! with one class. I had such a blast reading virtually with the students and teachers. For some, it was their very first time connecting virtually and they all handled it like pros (both teachers AND students)! A huge thank you to each of them for being brave and trying something new! For me, it was the perfect pairing of helping teachers try using technology in a new, safe way and being able to share a story together. (I do so love sharing stories!) 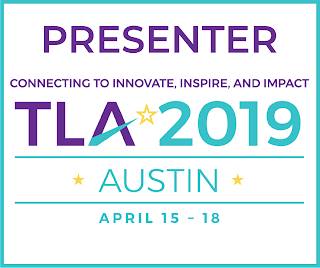 Many thanks to my Five-Star Technology Solutions colleague Jenna Langel who ran from school to school making sure her teachers were ready to connect and felt comfortable with the technology used. 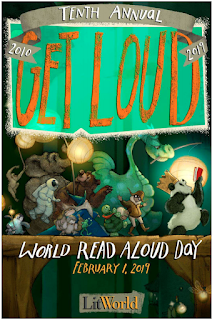 Never underestimate the power of reading aloud and sharing a book. 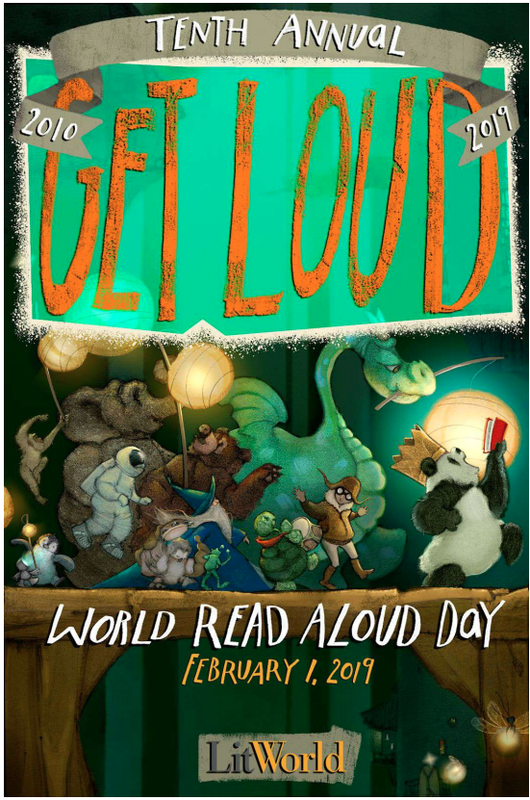 Check out all of the tweets and pics from our WRAD connections below.